A vegan cake made with cashew milk, agave and cane sugar. Image courtesy of Sugar Spell Scoops. UPDATE: Conjure your ice cream-lovin’ friends! Sugar Spell Scoops opens in Sharpsburg this Friday! The long-awaited, vegan-friendly sweet shop will dish out sundaes, Chocolate Wands (cones hand-dipped in chocolate) and a variety of flavors, including Peanut Butter Cup, Mint Chip, Rainbow Vanilla and Cosmic Brownie made with brownie bits from Brandon’s Best Allergen-Free Treats in the the North Hills. To-go pints also will be available. The business will operate from 1 to 9 p.m. Fridays through Sundays during the winter. For folks who can’t make a weekend trip to Sharpsburg, pints are sold at Naturally Soergel’s in Wexford. When Amanda Burk managed to sell vegan ice cream in the dead of Pittsburgh’s seemingly endless winter, she knew she’d tapped into something magical. 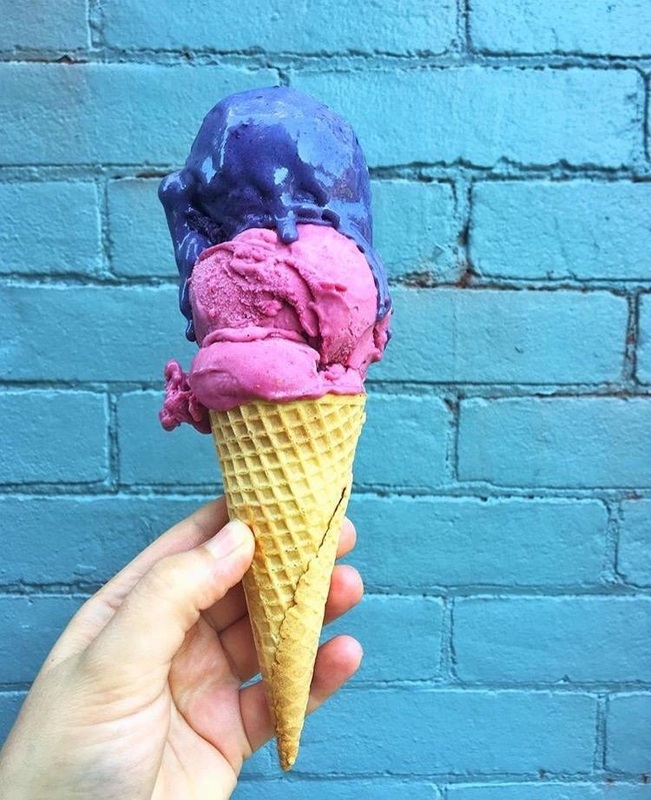 This June, after two years of selling dairy-free desserts at pop-up events and festivals throughout the city, the 32-year-old will open Sugar Spell Scoops, a brick-and-mortar store in Sharpsburg. Curious about the name? In witchcraft, a sugar spell is cast to usher in happiness and positivity. Burk sees that same happiness, she says, when folks indulging in her frozen treats can’t help but smile. Beyond serving up that happiness, Burk is glad to be offering Pittsburgh a range of vegan dessert choices. When she became an ethical vegan 10 years ago, there were barely any products on the market that could satisfy her appetite. While advocating for an animal rights organization in Miami, she helped start a vegan café and later attended a plant-based culinary school in Texas. During a stint at Sweet Ritual, a dairy-free ice cream shop in Austin, she learned the ins and outs of the business. Upon returning to Pittsburgh, she knew she had to help her fellow vegans (and people with dietary restrictions) get their just desserts. Skeptics also are welcome at her establishment. Plumber Leonard Butler, who was introduced to veganism by his girlfriend, was wary about the lifestyle at first. He now credits it for boosting his energy level and metabolism. He happily serves as an unofficial taste tester while tinkering on the pipes inside Sugar Spell Scoops. The North Canal Street parlor will feature a rotating menu of hand-dipped, hard ice cream made from house-made cashew milk, agave and cane sugar. Visitors can order a cone or dish, make a sundae or take a grab-and-go pint from the cooler. Novelty items such as chocolate-covered ice cream cones will also be available. Burk says 50 percent of her business is centered on custom cakes. She’s whipped up confections that pay tribute to people’s pets and favorite movies and has created underwater scenes for mermaid lovers. 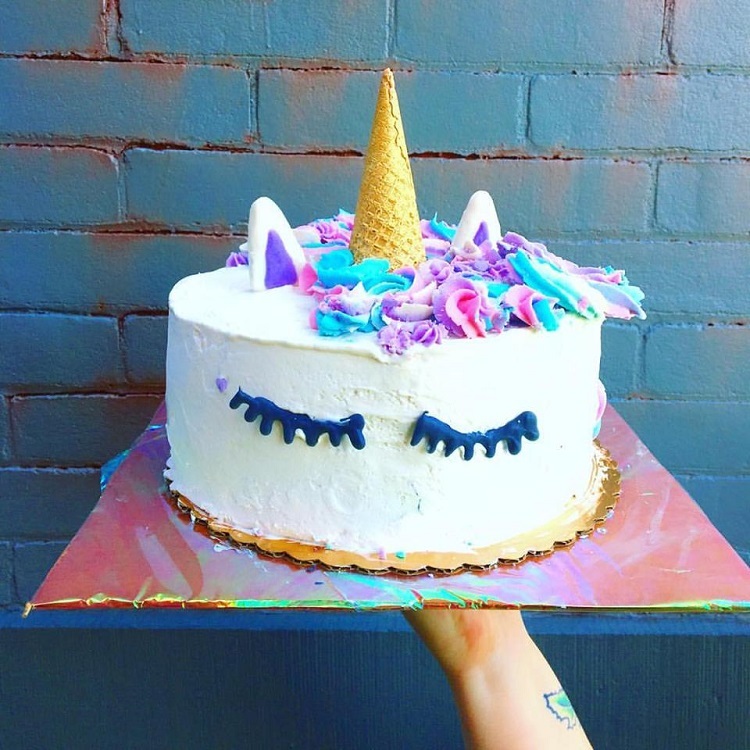 The unicorn cake is one of her most popular offerings. People have traveled up to five hours to indulge in the delicacy. Because her ice cream is made with raw sugar instead of processed ingredients, it doesn’t melt as fast. The business will start out as a weekends-only venture, but Burk plans to open her doors on a more regular basis, including late-night hours that cater to beer lovers: Sugar Spell Scoops is located between Hitchhiker Brewing and Dancing Gnome. And beer may find its way onto the menu: Earlier this year, Burk teamed up with Aurochs Brewing Co., a gluten-free brewery in Emsworth, to make beer floats. 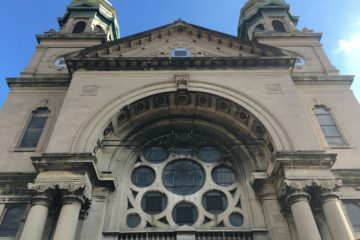 She hopes revelers will stop in for a pint of ice cream after quaffing a few pints of suds, even if it means she loses sleep.